Hannah Delaney is a Managing Partner of Delaney & Thorn Public Relations, representing genuine and credible spokespersons and brands. With over 25 years' combined experience across the full public relations spectrum, Delaney & Thorn Public Relations change behaviours and perceptions on issues that aim to enhance lives around the world. 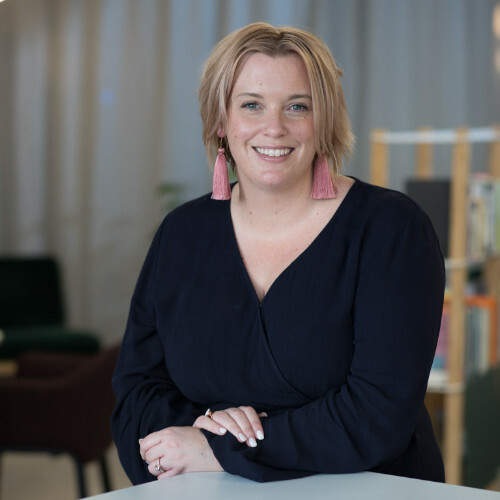 With a passion for community, knowledge sharing and learning, Hannah also founded a local shared office workspace, Kapiti Collective in which entrepreneurs, working professionals and consultants can cowork, collaborate and harbour new friendships - creating a sense of belonging within their community. 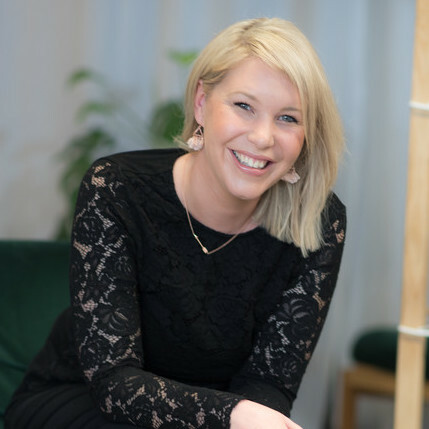 Hannah studied Public Relations at Massey University and has a certificate in Change Management from the University of Sydney.